Are you looking for an add-on for Mozilla Firefox to download YouTube to MP3? 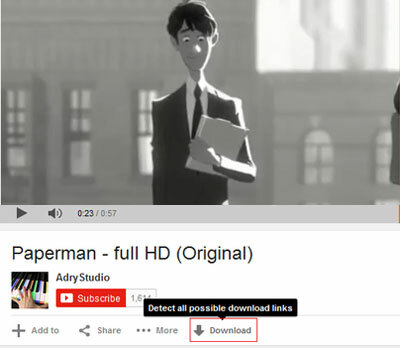 The only advantage of using YouTube MP3 Firefox addons that you will not have to open the online service or download a program on your computer, yet you can quickly add the download button to the YouTube videos and they can be downloaded with one click regardless of your computer. 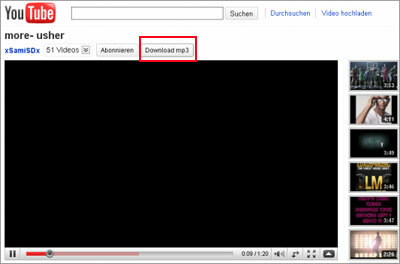 Here’s our list of best YouTube to MP3 Add-ons to convert or download YouTube videos for Firefox. YouTubeMP3 is one of the simplest YouTube to MP3 add-on available for the Firefox. 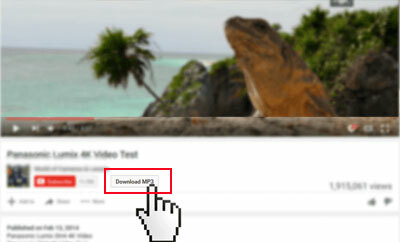 This YouTube MP3 Firefox addon will simple to add the MP3 button right above the video. By clicking on the button, it will automatically start downloading the MP3 on Mozilla Firefox and you can save the MP3 on your computer. It does not show the MP3 quality on the screen but after using this Add-on, we can say that quality was not that bad after all. Look at the screenshot added below to look for the download button. 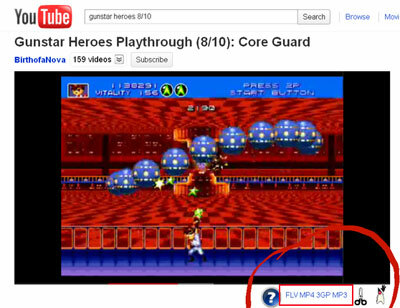 Just like its name, Simple YouTube MP3 button will add a button just below the YouTube videos. So, you will not have to change your settings or leave the video. Simply click on the downloadMP3 button and a new bar will be shown on the screen asking you to download MP3 on your computer. Once the download process is complete, it will launch Firefox downloader where you can select the location of the output MP3 file. It is one of very few YouTube Downloader available for Firefox which allows downloading MP3 or high quality videos from YouTube. Like other Add-ons, it will add a simple button just below the YouTube video. You will be able to select the output quality for the video or can select the highest quality for the Audio. This Add-on is offered by the youtubemp3download.org and it works pretty much like other Add-ons mentioned above. It will also add a big button just below the Video and by clicking on the button, you will be able to select the MP3 or Mp4 to download on your computer. The output quality is also very good and the button works pretty much fast as compared to other converters. 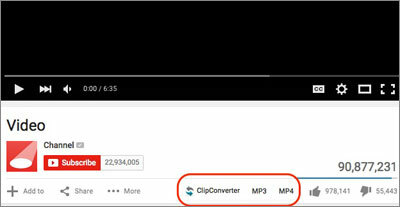 ClipConverter.cc is a famous web service which allows you to convert or download MP3 from the YouTube videos. This Add-on is not present in the Mozilla Firefox Add-on store, however, you can download it from their official website. 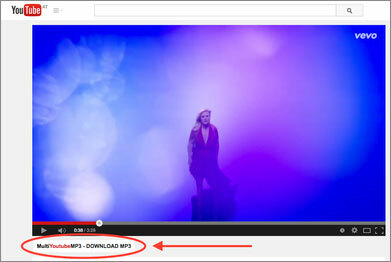 It will add two buttons just below the video, you can select one of these to download MP3 or MP4 for the video. It is not just another Add-on to download YouTube to MP3 files, yet is a complete program which will let you download the videos from the YouTube and then using another program on your computer, you will be able to convert them to MP3 files. In other words, it is a standalone program which will let you select from all the available qualities of a particular video. This program needs FFmpeg on Windows computer to work properly. It will let you convert and download any MP3 file from the YouTube, although the Add-on will add a button on the bottom of the video. But by clicking on the newly added button of the Add-on, it will redirect you to their website. Here you can add the URL of the YouTube songs. The last tool in the list is useful for all those users who are fan of Podcasts and want to download Lengthier MP3 from the YouTube. Like all other tools, this tool will add a small icon next to the address bar and there is an option to adjust the setting for the Output MP3 tracks. After conversion, a new dialogue box will appear to adjust the settings for the Output track. 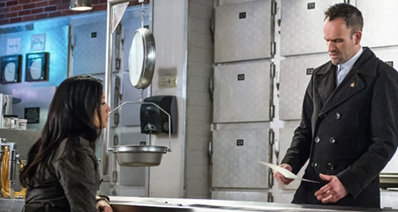 Although the free Add-ons seem to be very useful yet all of them have certain limitations. First of all, there is no Add-on to download the Playlists from the YouTube and no option to edit the ID3 tags for the songs. Secondly, you cannot change the bit rate of theMP3. Thirdly, they do no work with theMP3 songs longer than 20 minutes. All such limitations can be overcome using iMusic for Windows or Mac OS X.
iMusic is a user-friendly, cross platform, one-click downloading software to download MP3 tracks from the YouTube. 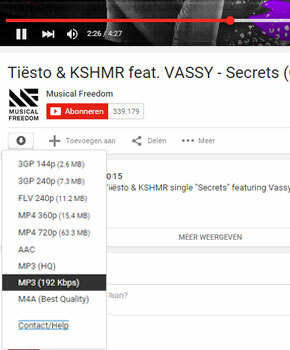 This YouTube to MP3 downloader for Firefox does not only work with the YouTube, but it can also download MP3 from more than 300 different websites. 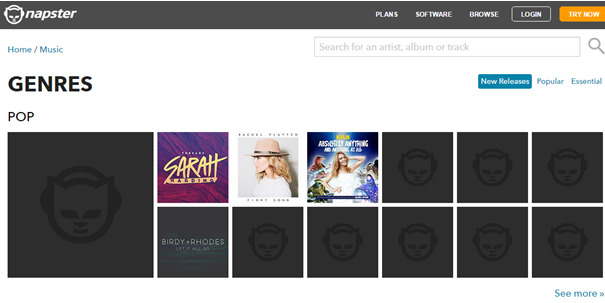 It also provides a built-in web browser to visit YouTube and download tracks without any problem. Moreover, another unique feature present in iMusic is the “Recorder” which can record track from any website. You will not even have to enter the information of the track; all the details will be automatically added. Apart from downloading, other unique feature includes transferring the Audio tracks to the iTunes Library, iPhone or Android Phone. Download iMusic free version to have a try!